The TUC is calling for an overhaul of shared parental leave legislation just four years after its introduction. Last year only 9,200 new parents took shared parental leave – just 1 percent of those eligible to do so. The TUC believes take-up is low because the scheme is so low-paid (£145.18 per week) making it unaffordable for most fathers. It claims that large numbers of dads in insecure work, such as agency workers and those on zero-hours contracts, are not eligible for it. And currently men and women who are self-employed don’t get any shared leave rights at all. Parents can only get SPL when the mother gives up part of her maternity leave. 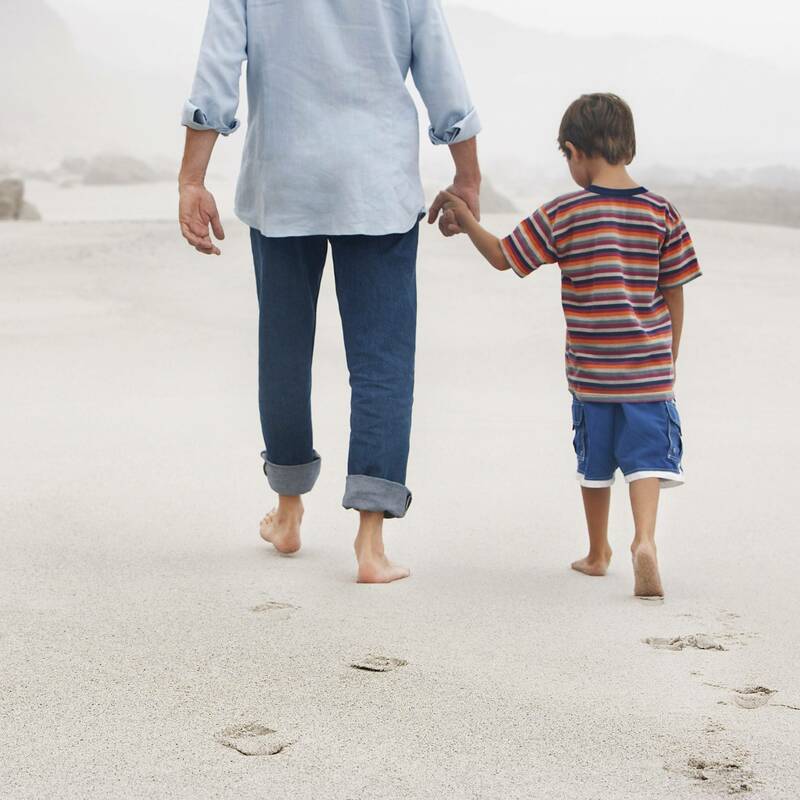 The TUC believes that dads and second parents should have their own special leave which should be available from day one in their jobs – including those who are self-employed, agency workers or on zero-hours contracts. TUC General Secretary Frances O’Grady said: “Shared parental leave needs overhauling. It’s not an affordable option for most working families. Without better rights to well-paid leave, many new parents will continue to miss out on spending time with their children. And mums will continue to take on the lion-share of caring responsibilities. Neil Tonks, legislation expert at MHR said: “The low level of payment for shared parental leave was always going to be the stumbling block when it came to take-up. It’s also a symptom of the gender pay gap. In far too many families the male partner is the higher earner, so it doesn’t make financial sense for him to take time off to care for the baby while the lower-earning mother returns to work.